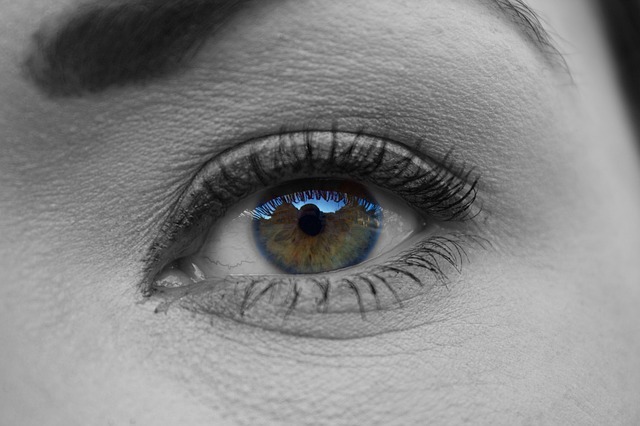 The retina is the innermost layer of our eye containing several nerves that enables us to see. Light rays that travel from the object are received by the cornea and the lens and focussed onto the retina. An image is produced that is sent through optic nerve to the brain and this is what allows us to see the world around us. Retina is crucial to see. Anything that interferes with the functioning of retina can turn us blind. One such condition is called retinal detachment (RD). RD is an eye condition wherein the back of your retina splits from the intact layers of the eyeball. Common causes of retinal detachment include extreme nearsightedness or high myopia, eye injury, vitreous gel shrinking, post cataract surgery complications etc. 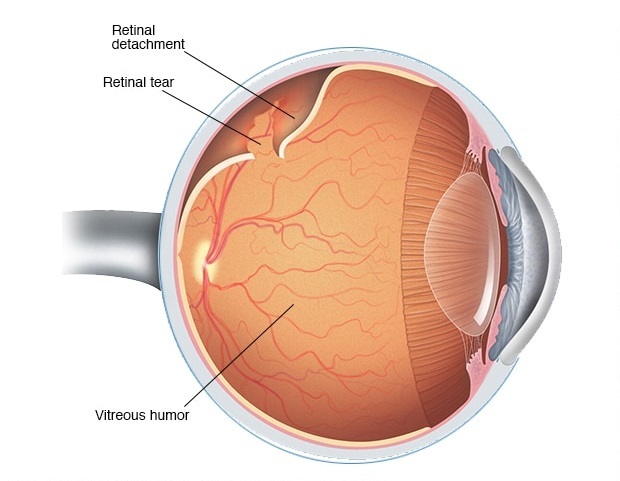 Retinal detachment requires a retinal surgery which is performed as soon as the diagnosis is made. After the retinal detachment surgery there are several do’s and don’ts that most people have to follow for a period of a few weeks. For example, if any expansile gas like c3f8 has been put into the vitreous cavity then air travel is restricted for almost a month after the surgery. Every person has a different body; hence, their response will vary to the treatment. Typically, it takes minimum three months to ensure that the retina has been reattached firmly and for the functional visual recovery. The severity of the retinal detachment determines the speed at which a patient’s vision reappears. Additional factors include the delay between the occurrence of retinal detachment and the surgery. The longer the retina stays in a detached condition the lower the probability of near complete visual recovery. That’s why most doctors will insist on doing the retinal detachment surgery as soon as the diagnosis is confirmed. Besides this many a times the refractive power of the eye changes after the retinal detachment surgery due to the use of external bands and buckles which alters the length of the eye ball and silicon oil which is sometimes left inside the vitreous cavity after the retinal detachment surgery. After the operation, vision can take three months or longer to improve. As it is apparent with almost any surgery, we must restrict ourselves from doing heavy physical activities after retinal surgery as well. This also includes your routine (vigorous) exercise regime, if any. It is always a good idea to ask your retina specialist and take his/her approval before resuming any activity involving muscle exertion. Your eye surgeon will instruct you to position your head in a certain way after surgery. Always keep your hands clean and avoid rubbing or touching your eye. Follow and adhere to the prescription of the eye drops. Make use of eye shield for atleast one week post operation. Always use clean and fresh tissue to clean the eye surface. Do not reuse it. Please throw away previously opened eye drops. If you feel any degree of eye pain, keep pain relief tablets handy only after consulting your eye specialist. It is better to take at least 15 days off from work and other routine activities like excessive computer work etc. Services Department at AEHI offers one of the best retina care in Mumbai and Navi Mumbai, India. The department has all retina tests and machines such as OCT, flouroscein angiography, fundus photography and laser for retina surgery. The department is run by two expert retina surgeons – Dr. Yogesh Patil and ,Dr. Haresh Asnani, both are trained in retina treatment and surgery from Sankara Nethralaya, Chennai – one of the best training institutions in India. Retina services at AEHI treats patients from all over Navi Mumbai (Vashi, Panvel, Kharghar, Nerul) and Mumbai/Thane region and Mumbai. People travel from other parts of world like Kenia, middle east and Australia as well.